Rose's mountain toadlet is a very small amphibian – adults grow to just 2 centimetres in length. These little toads can be found scattered across the mountainous, fynbos-rich biodiversity hotspot on the Cape Peninsula near Cape Town, South Africa. The toadlet usually gathers to breed in a few small puddles that form during the winter rainfall season each year, in August and September. They rely on rainfall to fill their breeding puddles. But the region's climate is altering, becoming increasingly dry. New research my colleagues and I recently published in American Naturalist shows just how much this small toad's survival depends on weather and, more specifically, on rainfall quantity. But part of our findings were rather unexpected: the population's adult survival rate is higher in drier years than it is in wetter years. This seems counter-intuitive. Why would survival be high in dry years for a species with a life cycle that depends on water? It turns out that these little toads seize the day: they adapt their breeding habits depending on the weather. It's an approach that's working for the species – for now. The Cape Town area is suffering from its worst drought in a century. While our study suggests that the adult toadlets will pull through this period, there's a good chance fewer tadpoles will reach adulthood. If this current drought worsens or reoccurs because of climate change, it seems likely this species' population will decline in the long run. 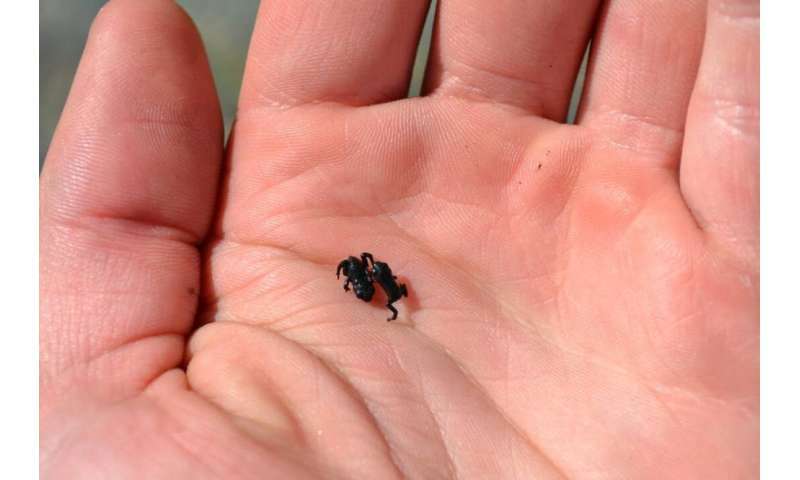 Adult survival in dry years is now extremely important and unexpected events that cause adult mortality – like high predation or overgrown breeding puddles – could take a heavy toll on Rose's mountain toadlet. Because these are amphibians, we expected survival to be higher in wetter years. Our findings proved us wrong. Here's why. During their wait, the males start losing body mass. They get skinny because they don't forage and this means that at the end of the breeding season they've lost their fitness. We think that makes them less likely to survive. In dry years, the number of individuals arriving to mate is lower in both sexes. 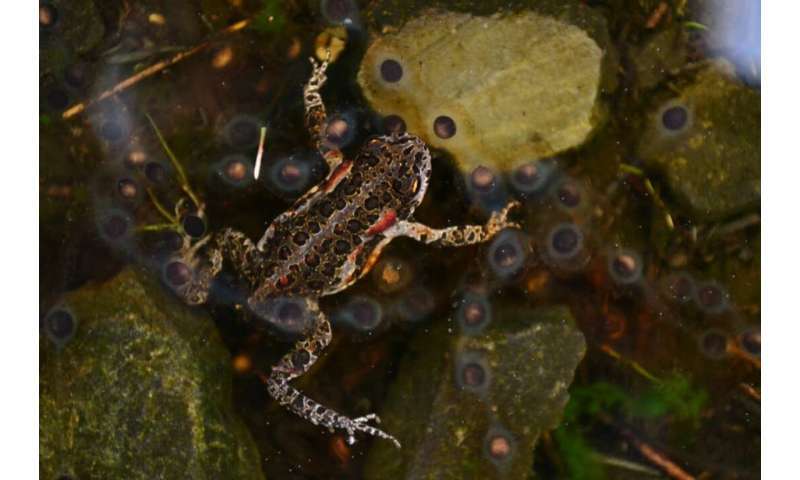 This could be related to lower recruitment in dry years – that is, the number of tadpoles that metamorphose into toads. Recruitment is probably lower in dry years because the puddles desiccate faster and many tadpoles don't make it. It is possible – though it's still speculation at this stage – that some adults chose to forgo reproduction in drier years because there is greater risk that their offspring will not survive. In wet years, recruitment is higher so it's possible that most adults of both sexes will show up to breed.